When You Need the Job Done Right . 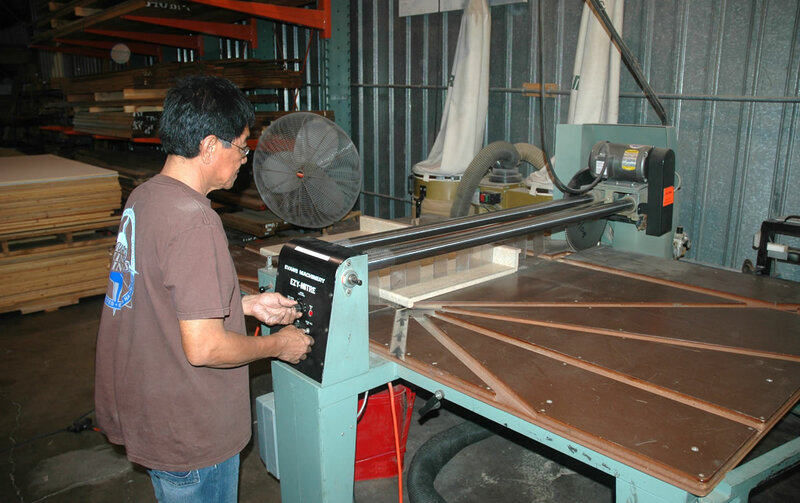 . .
Maui Laminates provides cutting and custom countertop services, as well as delivery. Let us know what you need and we will make it happen! Just call us at 808-871-6500, email us or fill in the contact form.